Car rental the Hague rents guaranteed the cheapest cars and vans in the Hague. Always the latest car hire at very competitive prices with clear conditions, no extra charge and a top service. We call it the no-nonsense mentality car rental, as it should be, because we want the same as you 100% satisfied with our rental and service! AutoHopper is assessed with a 9.2. 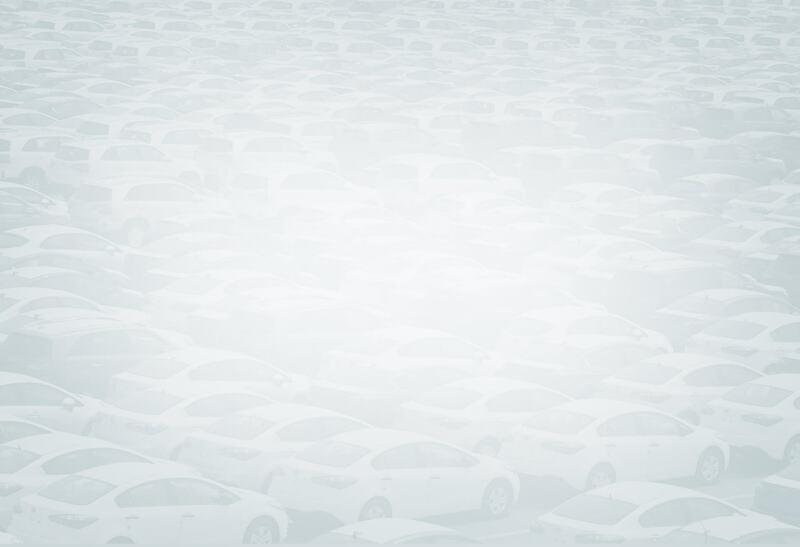 Car or van hire in the future? We hope to see you in Den Haag. Cheap car rental in The Hague? 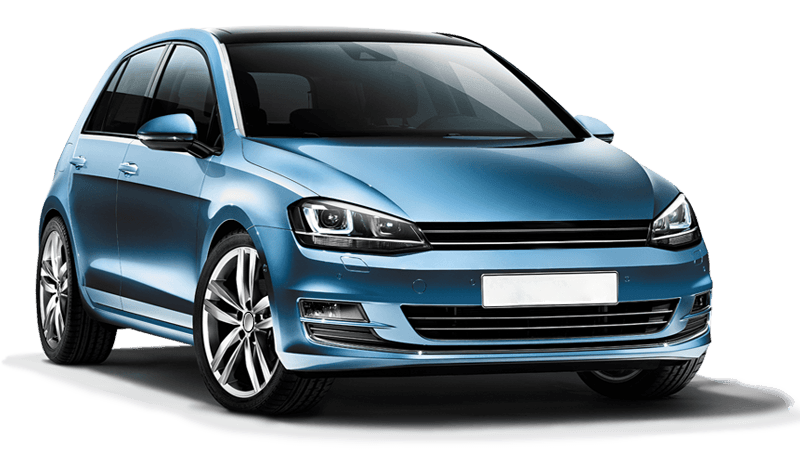 We rent new cars for example a Volkswagen Up or Toyota Aygo. We rent new cars big and small, medium or large, with or without automatic and standard equipped with air conditioning and radio / CD player. You can rent a car for one day, weekend, week or langer. For expats who stay longer that one month in The Hague we offer ''Shortlease''. Cal us at 070-2096040 for our Shortlease Rates. Car hire with Drop-off and pick-up service for the Hague e.o g.
We have a free pick-up and delivery service for private and business customers in The Hague, Leidschendam, Voorburg, Zoetermeer and Delft. 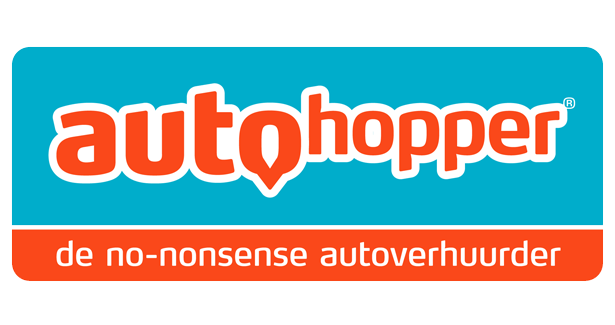 This is an additional service of car rental Autohopper, Car Hire the Hague. We can pick you up for free at you Hotel. If you would like to use our pick-up service please contact us on 015-3100577. Do you want to rent a van or hire a "verhuiswagen" from Den Haag? We have a wide range of vans that you can reserve 24/7 online and pick up in the Hague. All our vans are available to rent for a short or longer period. You can rent a van with a loading capacity of 3 m3 to 20 m3 (1 rental day = 8.00 pick you up. And the next day to return 8.00.). We also rent vans in The Hague for 7 or 9 people. All of our vans you can drive with license B. Do you have any questions or do you want to talk to us in person? You can reach us by phone on monday till saturday from 8:00 to 18:00, tel: 015-3100577. First see whether the van meets your needs? You are welcome at carhire AutoHopper Car Rental at the Gildeweg 30 Nootdorp. See here FAQ. Reserve here your rental car!